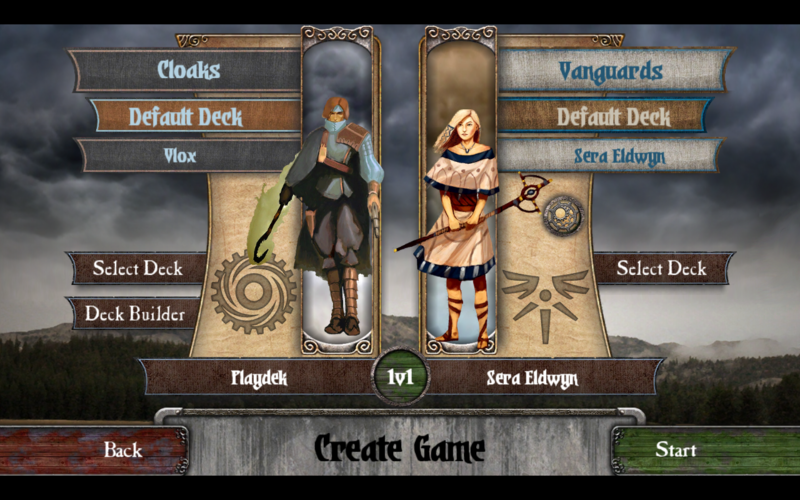 Playdek has adapted several tabletop games for iOS, but Summoner Wars is its first release for Android. Playdek released Summoner Wars today for Android devices and Kindle Fire. The digital adaptation of the tabletop card game has been available on iOS since 2012, and the Android version supports full cross-platform play. The game is now available to download free from Google Play and Amazon. 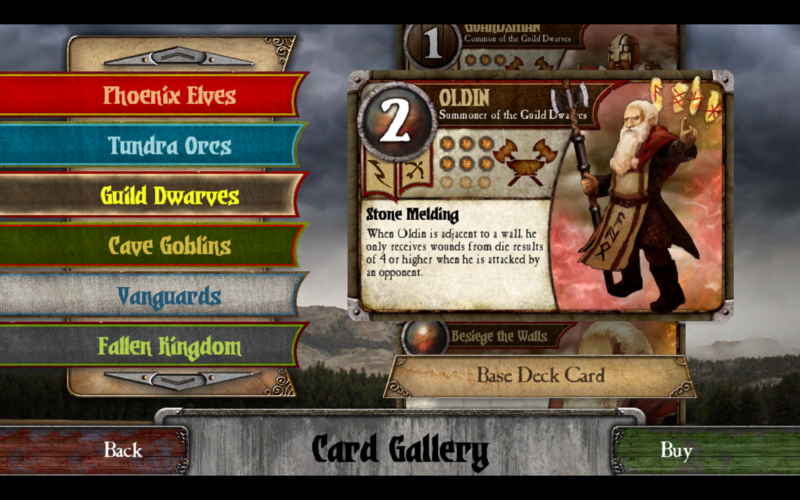 The game includes the Phoenix Elves faction and reinforcements, and the other factions, reinforcements, and mercenaries are available as in-app purchases. You can purchase individual factions $2 each, or get all nine factions, their reinforcements, and Mercenary Pack 1 in the $8 "Faction Pack". 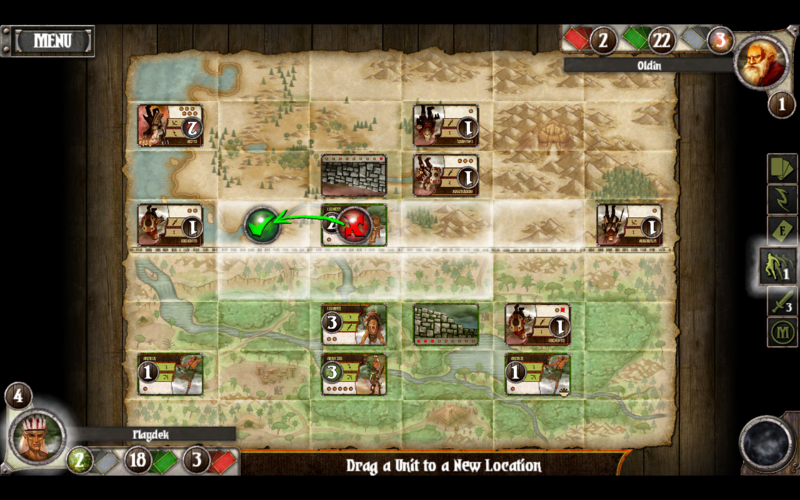 Summoner Wars is Playdek's first Android release. Playdek has plans to release more games for Android, with Agricola for Kindle devices up next. 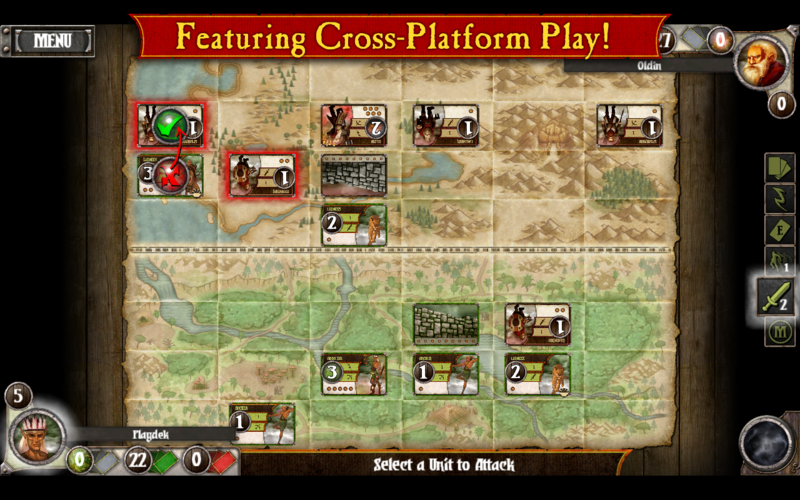 Summoner Wars for Android and iOS currently features only ten of the tabletop game's sixteen factions. Playdek CEO Joel Goodman says there are plans to add the remaining factions. "We do not have a firm timetable right now, but what we would like to work through in our future content deliveries for Summoner Wars are the four remaining factions for the Master Set along with The Filth and Mercenaries, as well as the Second Summoners sets," says Goodman. "We would like to complete the content balance for the game, so that it is completely set up for online tournament play through our multi-platform system." 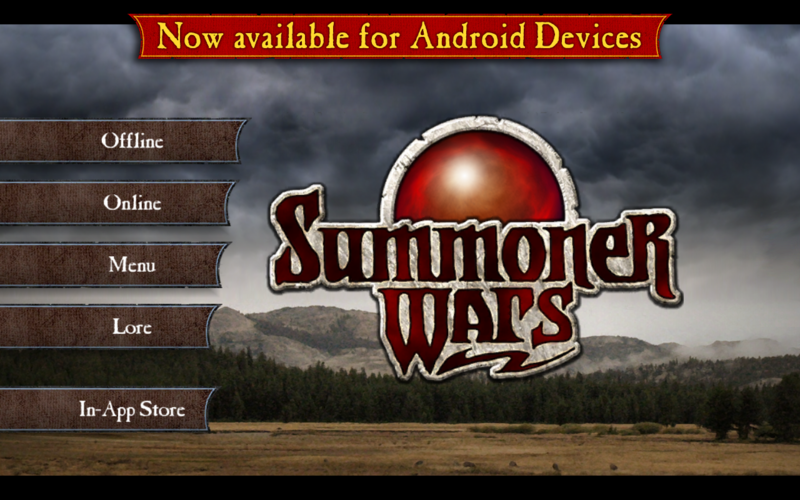 The Summonor Wars Android app works for most Android devices, with a few exceptions. "We support all Android devices that have a GPU, with the exception of those with a Mali chip," says Goodman. "All Mali chip devices will be supported in a future update. We also support all Kindle Fire devices, excluding the 1st Generation Kindle Fire and the Kindle Fire TV." Summoner Wars is based on the fantasy card game of the same name from Plaid Hat Games. Players command forces and spells on the battlefield as the Summoner for their faction. Playdek has partnered with several tabletop publishers to develop and publish digital adaptations of tabletop games for tablets and smartphones. Other digital ports by Playdek include Dungeons & Dragons: Lords of Waterdeep, Agricola, Ascension, and Fluxx.